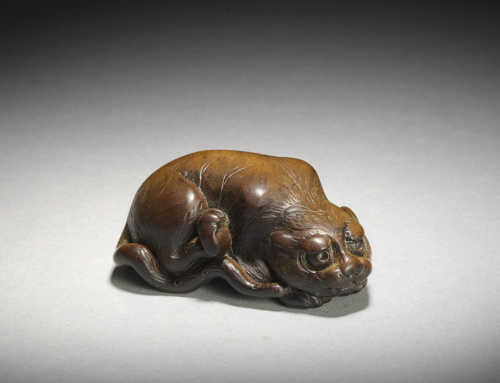 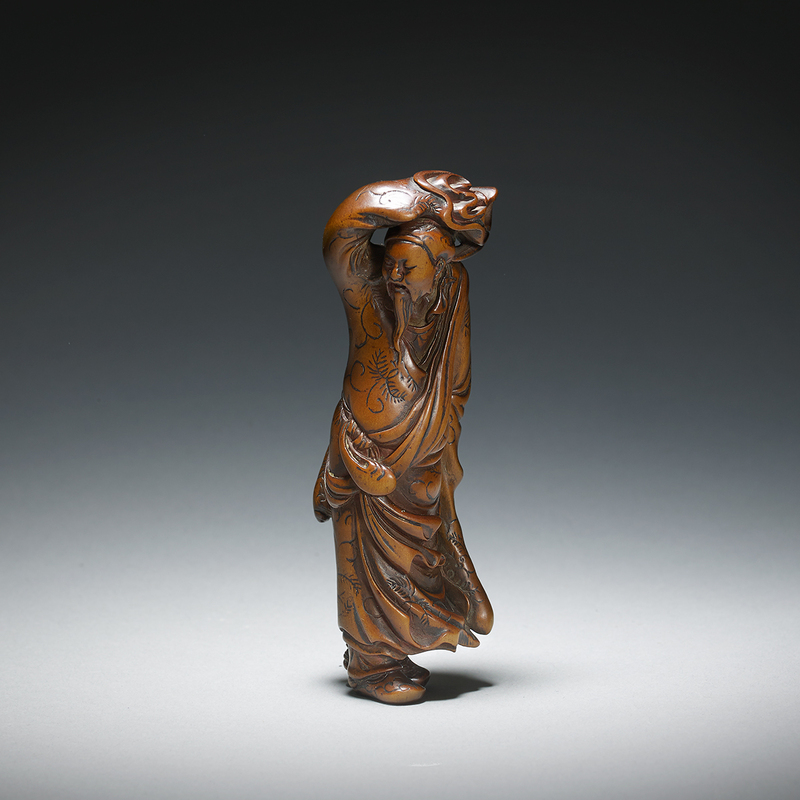 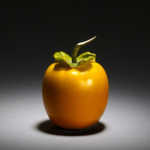 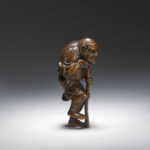 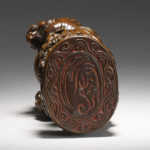 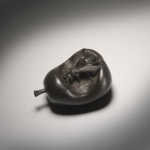 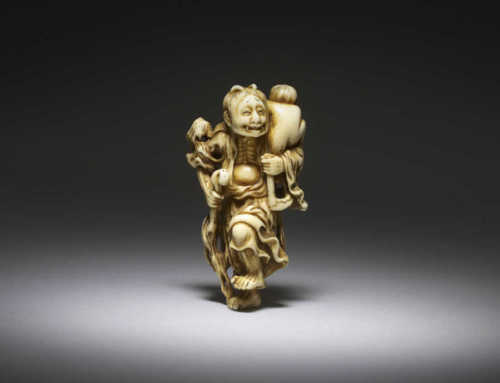 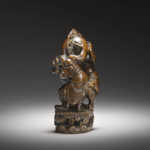 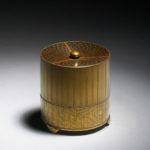 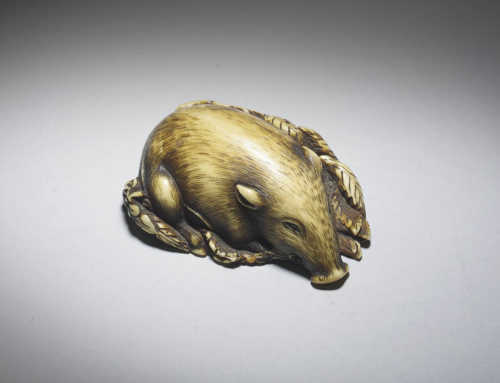 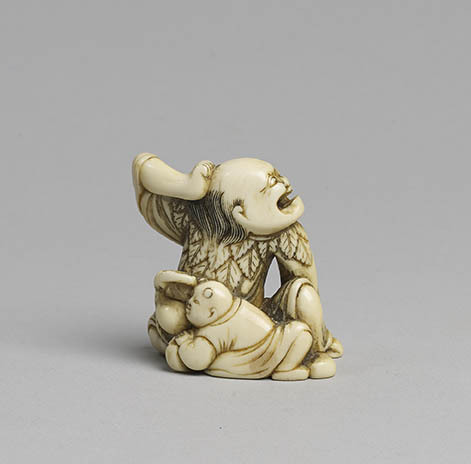 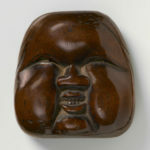 Compare with two other netsuke attributed to this rareset of artists in S.L. 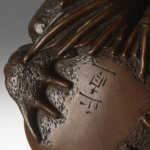 Moss, 100 Years of Beatitude, nos. 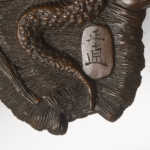 36 and 37.